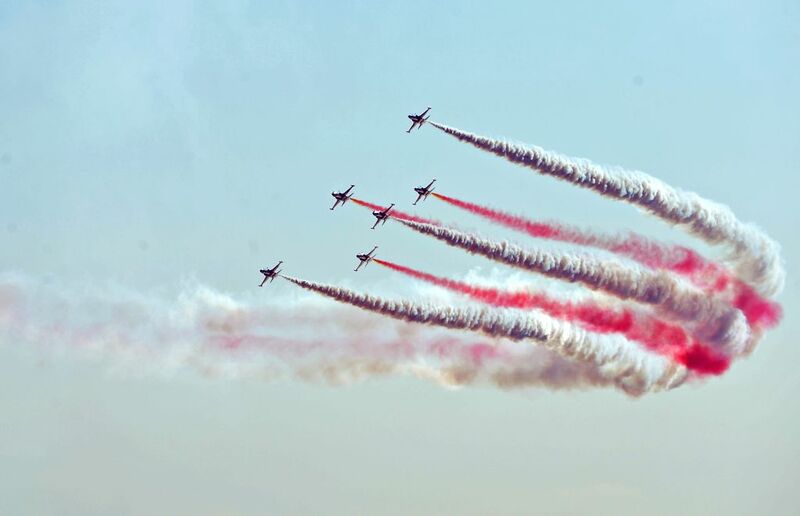 CANAKKALE, March 19, 2015 - Aerobatic planes attend the commemoration ceremony for the 100th anniversary of Gallipoli Campaign in Canakkale March 18, 2015. 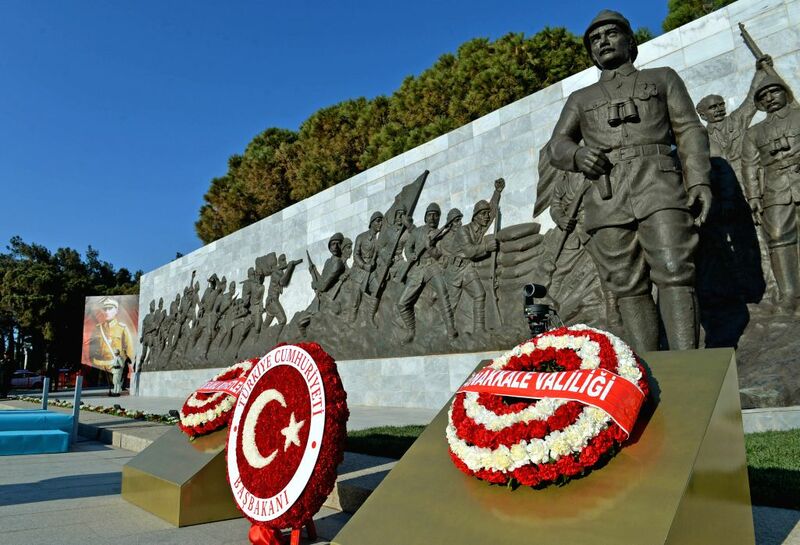 Turkey on Wednesday commemorated the 100th anniversary of Gallipoli Campaign by the Allies in World War I in the southwestern town of Canakkale. More than 1,000 people including soldiers and government officials joined the commemoration ceremony in Canakkale, about 340 kilometers southwest of Istanbul. The Gallipoli Campaign, also known as the Dardanelles Campaign, was a battle in World War I that took place on the Gallipoli peninsula in the Ottoman Empire between April 25, 1915 and Jan. 9, 1916. Wreaths are placed in front of the monument after the commemoration ceremony for the 100th anniversary of Gallipoli Campaign in Canakkale March 18, 2015.